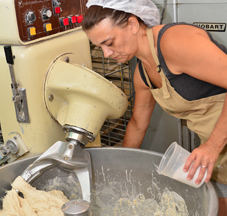 Friendship Farms is a specialty food company producing unique homemade products made from scratch. 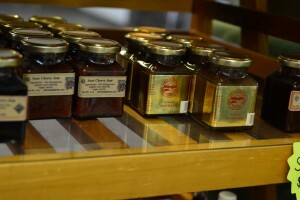 We offer our Grass Fed Black Angus Beef, Natural Breads, Granola, Scones, Cookies, Muffins, Jams (Spreads), and Ketchup. 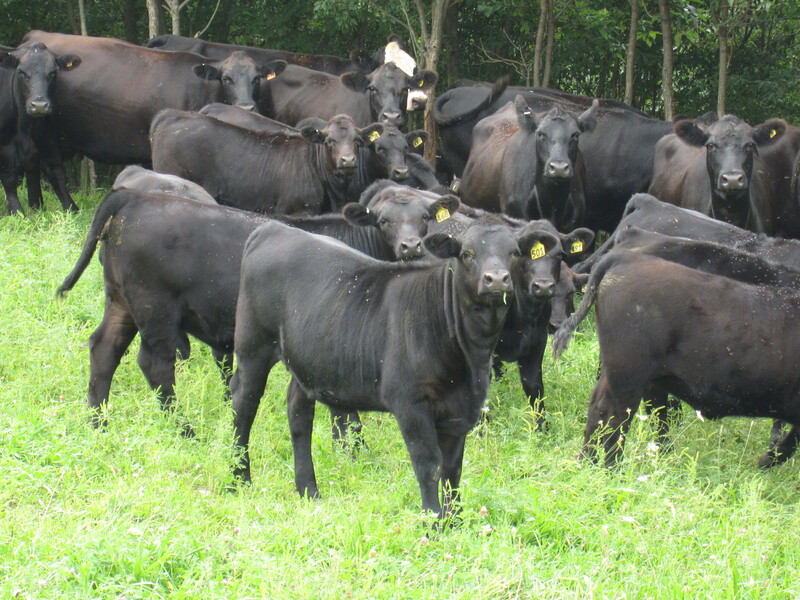 A group of steers and heifers in one of our pastures. Our cattle born and raised on our farm on organically grown grass pastures. Sold by the individual cut or bulk box. The beef is U.S.D.A. inspected and labeled for resale. Natural snack sticks and beef jerky are also available. 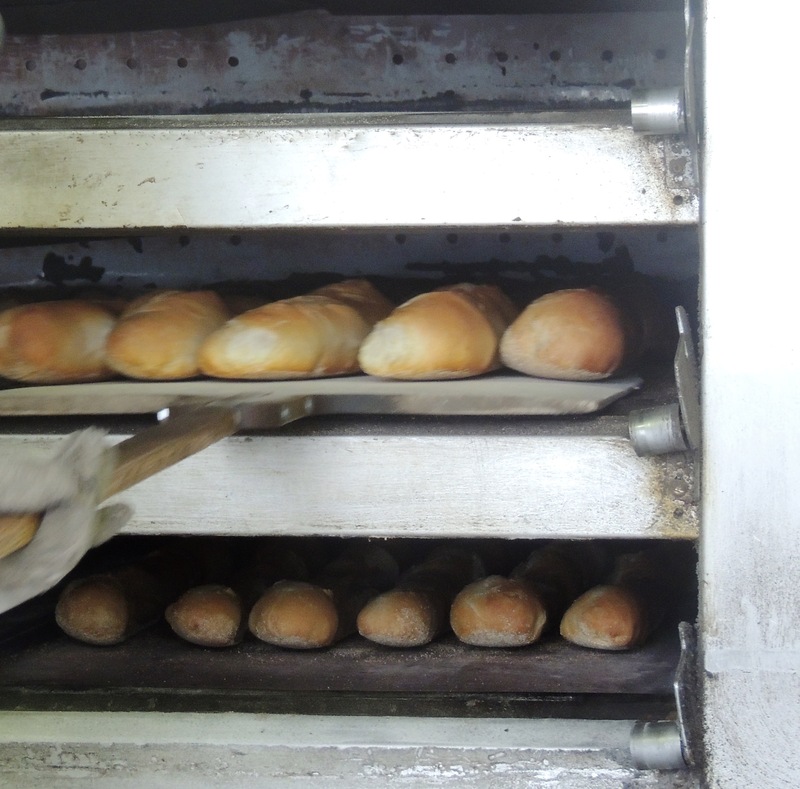 Our breads are made completely from scratch with old family recipes and natural and organic ingredients. 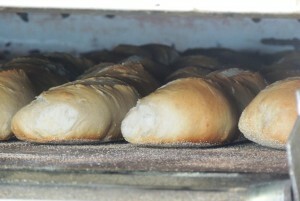 Breads can be retail packed with an attractive, full color display label and nutritional panel. 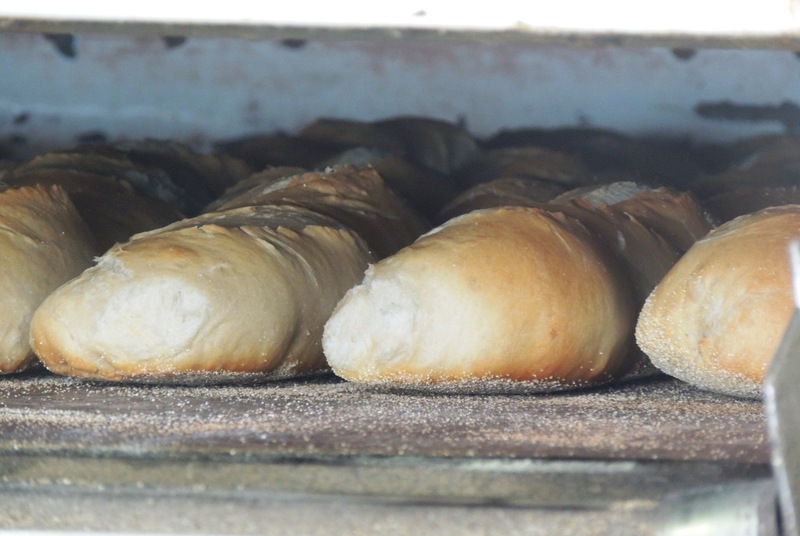 They are also available “loose packed” for restaurant use. 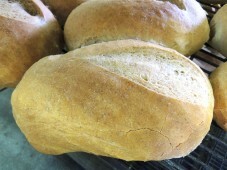 Most varieties can be made in the following shapes: pan loaves, oval hearth loaves, dinner rolls, sandwich rolls, baguettes, and dinner loaves. 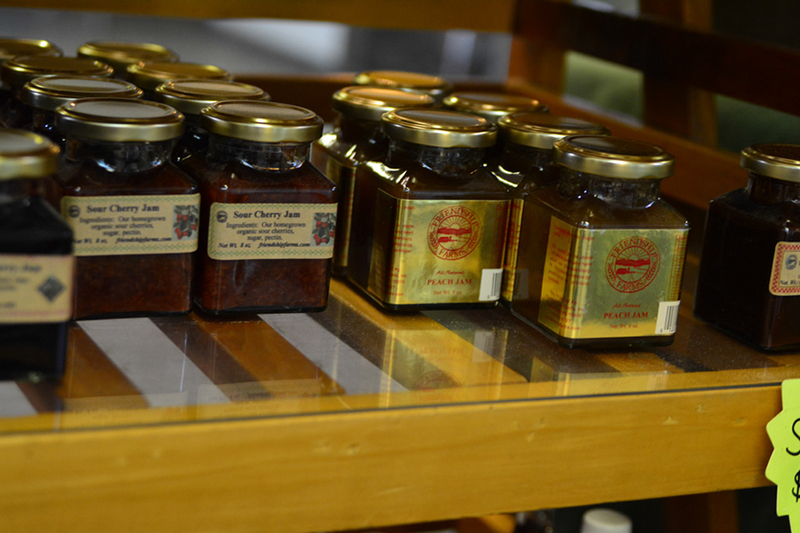 Our jams, spreads and sauces are made from our own fruit or locally grown fruits and vegetables. Our popular and unique homemade ketchup is a barbeque style sauce made with our own tomatoes and peppers. 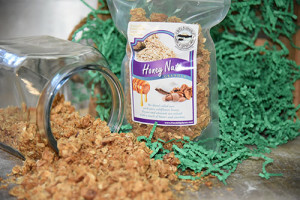 We have two varieties of granola: Maple Walnut and Honey Nut. Granolas are sweetened with pure local maple syrup and wildflower honey. No extracts or preservatives are added. Granolas can be retail packed in our re-sealable, clear “stand-up” pouches. Retail packages are labeled with attractive, full color display labels and nutritional panels. 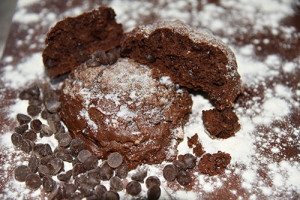 Our scones, muffins and cookies have become locally famous. All of our pastries are made from scratch with natural wholesome ingredients. These can be packed in multiples for retail sale or loose, in bulk cases. Please fill out the form below for more information and/or pricing.